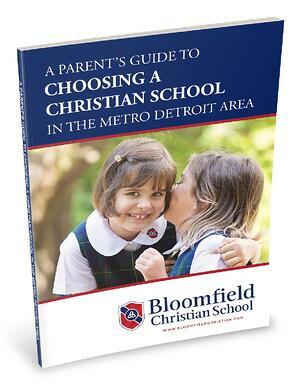 Making a decision about where your child goes to school is very personal and can be difficult. It’s common for parents to feel anxious about getting this decision right. With a well-thought selection, you can put your children on a path to become joyful, lifelong learners, reinforce character training they are receiving at home, and aim them toward a fruitful college education.